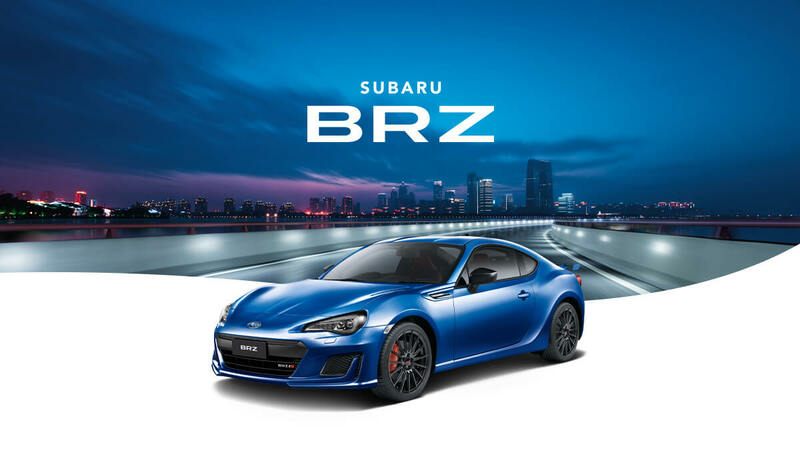 BRZ Premium Sport available now! With our legendary low centre-of-gravity Boxer engine at the core, rear wheel drive dynamics, Digital radio (DAB+)*Digital radio station coverage dependent on vehicle location. , a 7" touchscreen, Apple CarPlay® and Android Auto™ connectivity*Compatible Apple® or Android™ device required., you’ll love it the moment you get behind the wheel. Which Subaru BRZ will you do? * All colours are available as at 1 November 2018, however available colours may change. Always check with your authorised Subaru Retailer regarding colour availability of your selected model before purchase. You never know what’s around the corner, that’s why the Subaru BRZ is built with some of the very latest technologies. It’s safety without compromise – an integral part of any performance car. 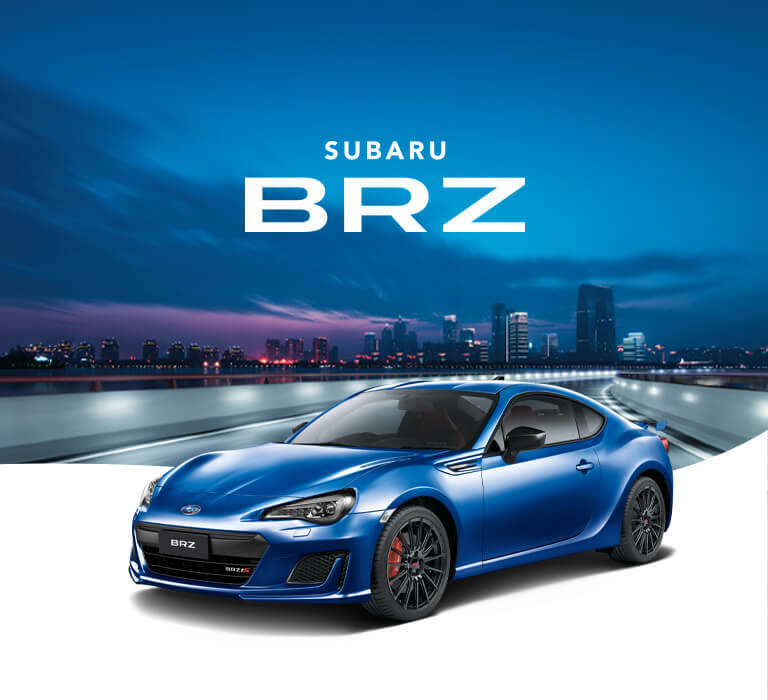 The Subaru BRZ is loaded from tip to tail with innovative performance driving and entertainment features. Prices start from $37,490 RDP*Price based on Sydney, 2000. Price is the manufacturer's recommended retail driveaway price (RDP) and includes the vehicle price, 12 months registration, stamp duty, luxury car tax (if applicable), CTP insurance cost estimate (based on private purchaser with good driving record) and a recommended charge for dealer delivery. The quoted RDP is an estimate based on the postcode selected by you, and is not applicable to business or government buyers. Final on road costs may vary according to individual circumstances and actual driveaway price may vary between Retailers. Ask your Retailer for confirmation of their driveaway price. 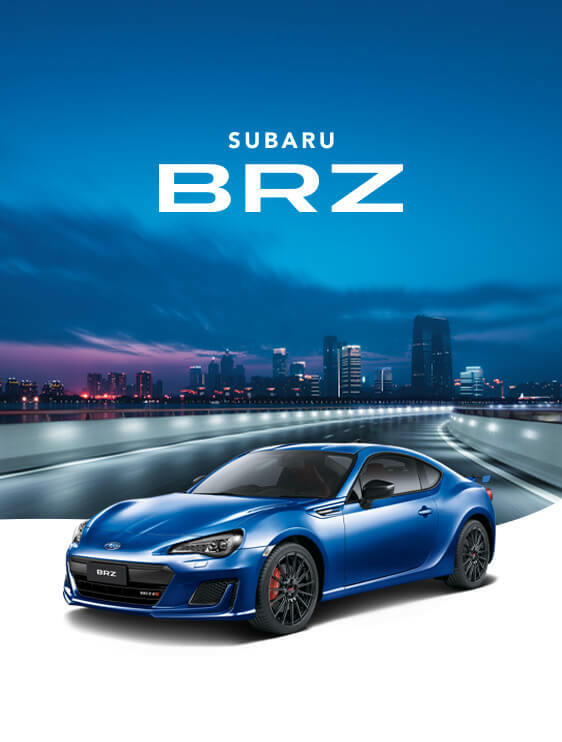 for the Subaru BRZ manual, and goes up to $45,640 RDP*Price based on Sydney, 2000. Price is the manufacturer's recommended retail driveaway price (RDP) and includes the vehicle price, 12 months registration, stamp duty, luxury car tax (if applicable), CTP insurance cost estimate (based on private purchaser with good driving record) and a recommended charge for dealer delivery. The quoted RDP is an estimate based on the postcode selected by you, and is not applicable to business or government buyers. Final on road costs may vary according to individual circumstances and actual driveaway price may vary between Retailers. Ask your Retailer for confirmation of their driveaway price. for the Subaru BRZ tS automatic. Explore our huge collection of Genuine Subaru Accessories to make your Subaru BRZ a one of a kind, inside and out. Factory approved by Subaru, and protected by our manufacturer’s warranty1. Make your BRZ perfect for you. 1. Parts and Accessories purchased by you that are fitted by an authorised Subaru Retailer are warranted for 3 years if fitted at time of purchase of the vehicle, and otherwise for 2 years. For full warranty information visit: www.subaru.com.au/accessories-information/warranty. If you own a new or used Subaru, you’re already in the club – with full access to a range of owner benefits, and peace of mind the moment you drive out of the showroom. If this is your first Subaru, find out all the extras that come with the Subaru BRZ.